Camera is very much related with the very first Nokia devices. 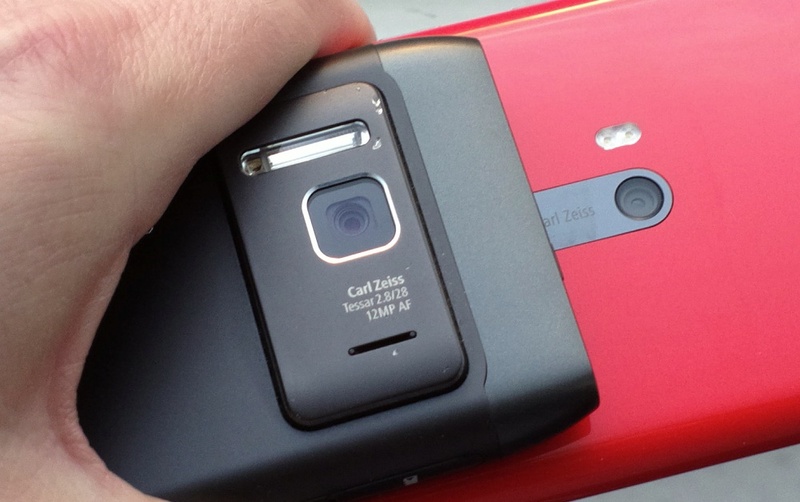 From the birth of the Nokia Symbian devices we noticed quite good improvement on Camera. With the time it evolved and now it has reached to a point which is at the top of the smartphone world, beating even the iOS cameras in comparison. Back in April 2010, Nokia entered into serious smartphone photography with the launch of Nokia N8 which carried 12MP camera with Carl Zeiss optics. That was the first step towards serious smartphone photography. The phone instantly got popular because of the amazing camera on that time. Once again in February 2012, Nokia launched their another photography special phone which is Nokia 808 Pureview. 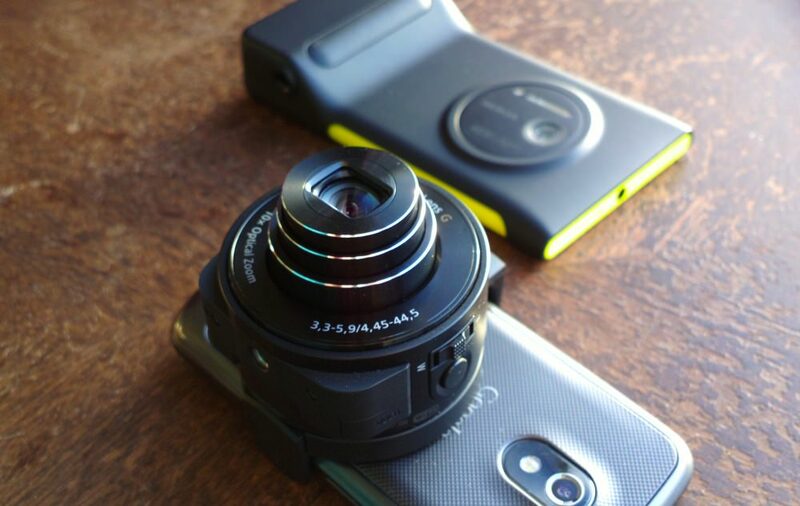 This time 41MP pureview, dropping the jaws of many smartphone critics. Still many smartphone photographers uses this phone which is worth the using. Late 2012, Nokia launched another all rounded hit smartphone. Windows Phone this time. One of the most popular Windows Phone till date, yes the Nokia Lumia 920 which rocked the market once. We can say this Nokia Lumia 920 the Real Father of Windows Phone. On this Lumia 920, Nokia used Pureview tech again and Carl Zeiss optics, which is one of the best photo lens in the world. In this photo the Camera tech is shown. And most importantly Carl Zeiss Optics changed the definition of Smartphone Photography. With the Windows Phone devices, specially with the Nokia branded Lumia phones, the Nokia Camera born, with is currently known as Lumia camera. Yes, the birth of the modern photography star. 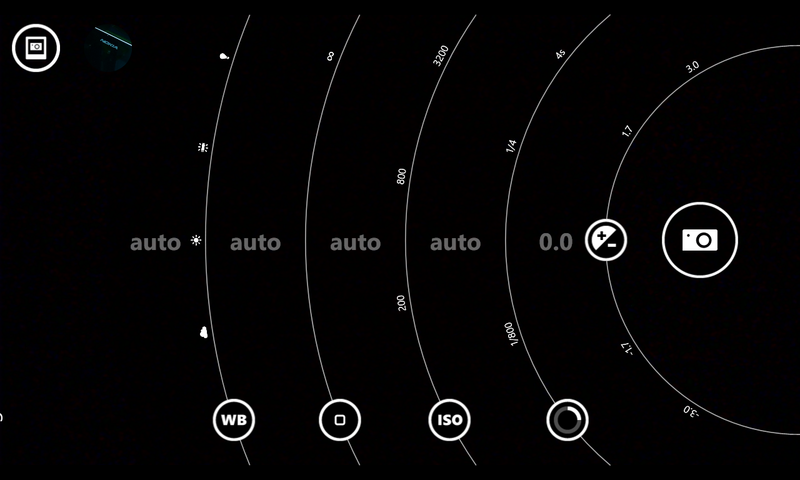 With the Nokia camera app on lumia devices, the photography got easier. 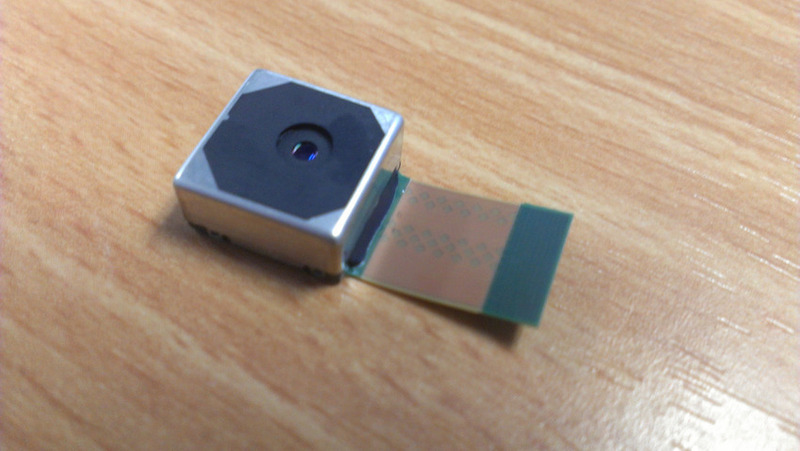 Starting with the Lumia x20 series phones, we could be able to use some DSLR like features on our smartphone. Though it is very much common on now a days but it wasn't that time. It became one of the unique features of the phone. 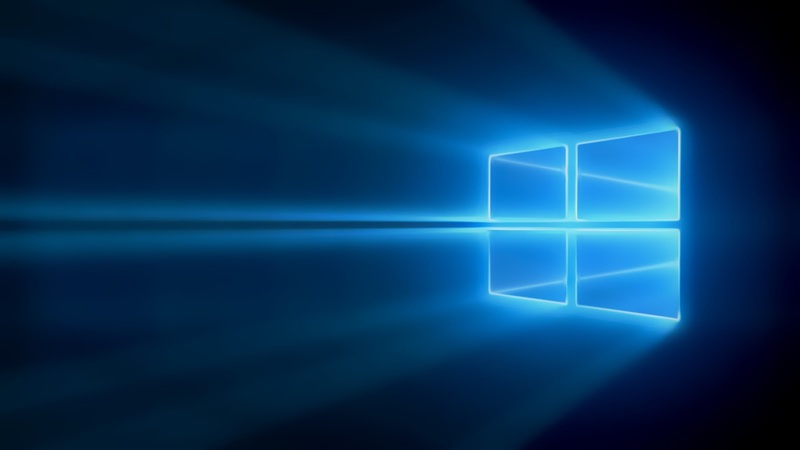 We could be able to control ISO, Focus, Brightness etc. So this was the story till birth. We will continue this with the next article of this series. Does this make you feel nostalgic with the older history? Let us know in the comments section below!